The new Vine app for Twitter may only be two months old, but it has already seen plenty of creative uses for it. The app, which allows iOS users to record six second clips and upload them to Twitter as a looping video, has seen the emergence a new medium of real-time journalism, as well as more…controversial uses. On the other hand, the six second clip limitation Vine has also helped spawn a new mode of quirky storytelling, such as Adam Goldberg’s Vines. However, it appears someone has found a new use for Vines. 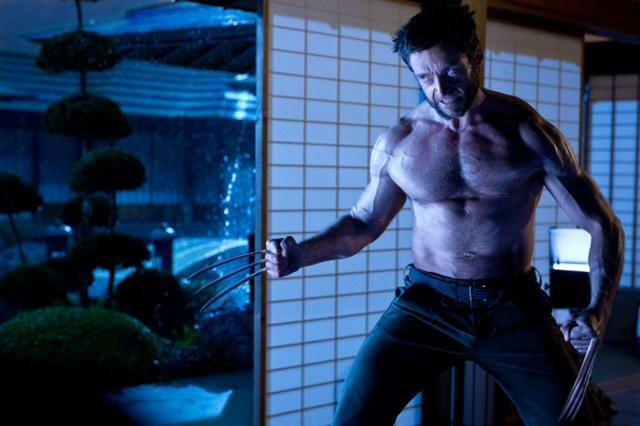 The official Twitter account for the upcoming Wolverine movie posted a Vine showing off a mini-trailer for “The Wolverine” early this morning, marking the first ever movie trailer to be uploaded on Vine. It is also worth mentioning that the official movie trailer for the movie isn’t even out yet (it will only be released tomorrow), which makes the Vine trailer even more significant. As for the Vine trailer itself, it is a rush of action scenes amidst the clanging of blades (both adamantium and standard steel) flavoured with some epic background music. There’s even time for a (very) brief cameo of another X-Men character. Head on to the Vine link here to watch the mini-trailer.